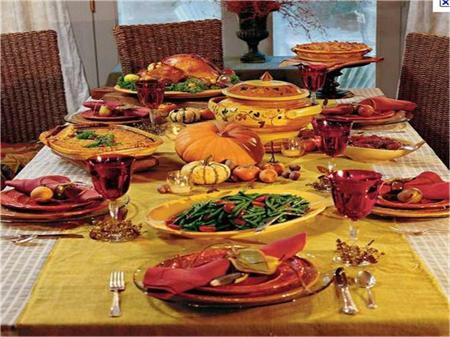 Experience a traditional American Home-Cooked Thanksgiving dinner. Free food! Free ride from UMSL. There will be a short presentation on the history of Thanksgiving. We plan on learning Country Line Dancing! If you need a ride, please let us know by texting or calling 314-485-9125! Have a question? Write it here. *R.S.V.P. stands for a French phrase, "répondez, s'il vous plaît," which means "please reply." The person sending the invitation wo­uld like you to tell him or her whether you accept or decline the invitation. That is, will you be coming to the event or not?